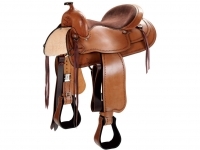 Natowa saddle, Nr. 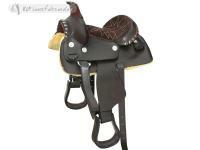 2210. 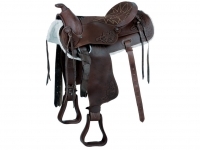 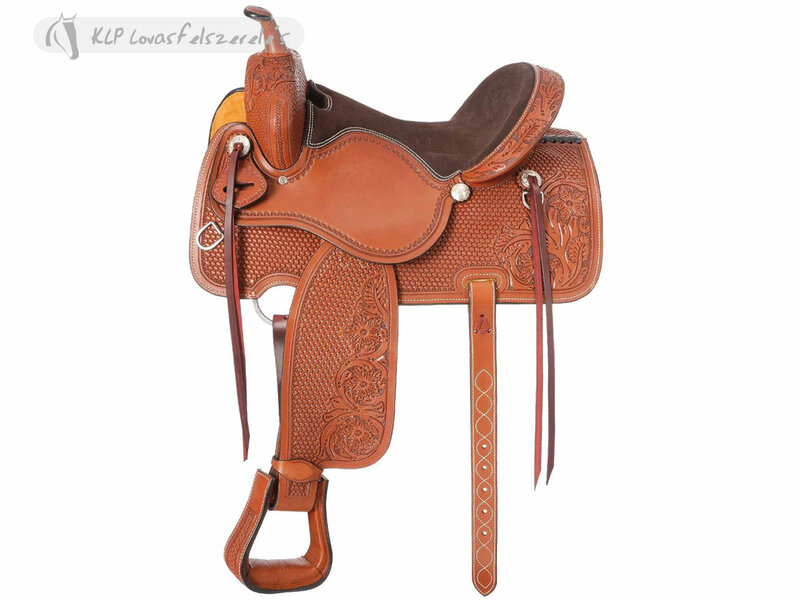 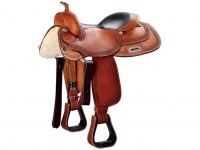 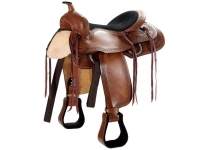 American leather, basket and loral stamps, with laces and rear girth, suede seat.